Riser Recliners For The Elderly, Riser Recliners, High Backed Chairs, Pressure Cushions, Footstools. 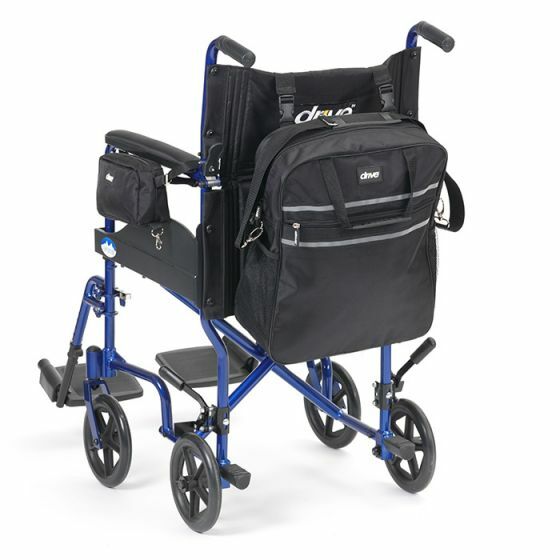 A Riser Recliner is ideal if you have difficulty standing up or sitting down due to restricted mobility, e.g. MS, Arthritis, Rheumatism or circulation problems. These ingenious chairs will gently guide you into a standing or seating position with the use of a built in motor. What is the right Riser Recliner for me? Once you have decided on your motor type then the most important decision is to choose the style of chair and fabric choice for your Riser Recliner. What is the difference between a single motor and dual motor? A single motor Riser Recliners will lower the backrest whilst simultaneously raising the footrest, relaxing you into a comfortable laying position. 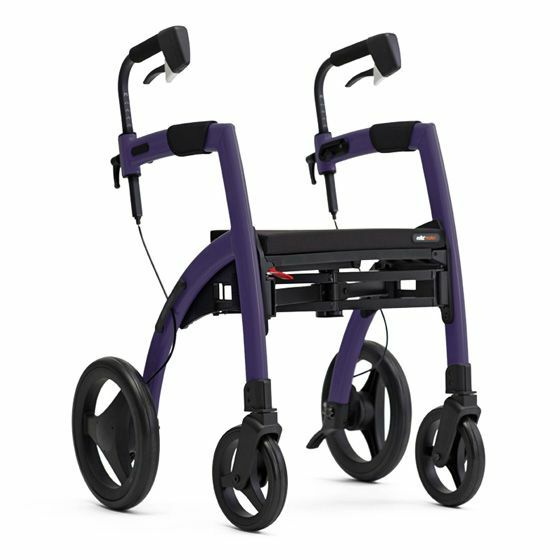 With a dual motor riser recliner there are two motors which raise and lower the back and foot rests independently. A dual motor riser recliner is suitable if you need to be able to sit up vertically but also keep your legs raised.